Photos from ATypI Lisbon — Blog — TypeOff. 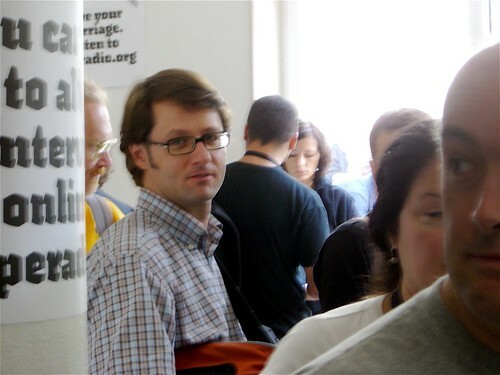 Jean François Porchez, current president of the ATypI. At the moment, I’m still at the 2006 ATypI conference is Lisbon. The city is beautiful, and the organized (and unorganized) events have been excellent. I’ve already managed to take several pictures and upload them to my flickr space. There is also an ATypI Lisbon 2006 group with more (and better) images. 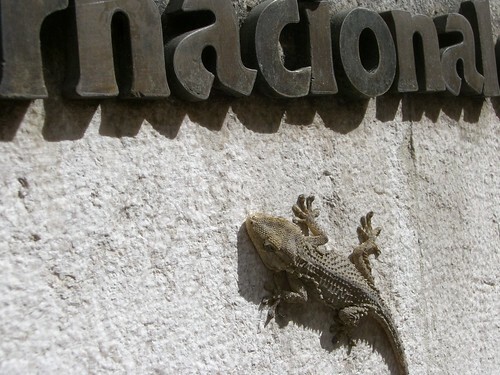 Not one of the conference delegates, but a Lisbon inhabitant nonetheless. The nostalgic may visit this page, my review of the 2004 ATypI confence, in Prague.